online to book cheap and promo flight tickets for my trips. For me the most important is convenient easy to book and good deal all under one roof. Bangkok is a safe city and incidents of violence against tourists are rare. 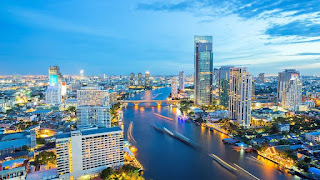 Bangkok is one of the destination I visit once a year for food,massage, shopping and fun. I think Bangkok is just like my second home after Singapore. Bangkok, Thailand's capital, is a large city known for ornate shrines and vibrant street life too. 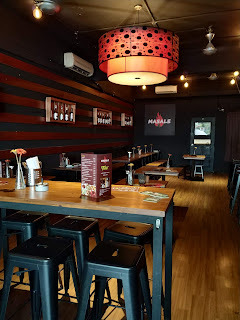 Where to visit in Bangkok? 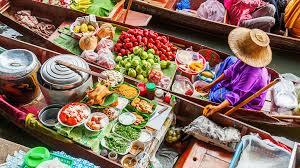 1) Floating Markets - The 3 most popular floating markets in Bangkok are Damnoen Saduak, Amphawa, and Klong Lat Mayom with Damnoen Saduak being the most popular floating market in the country. 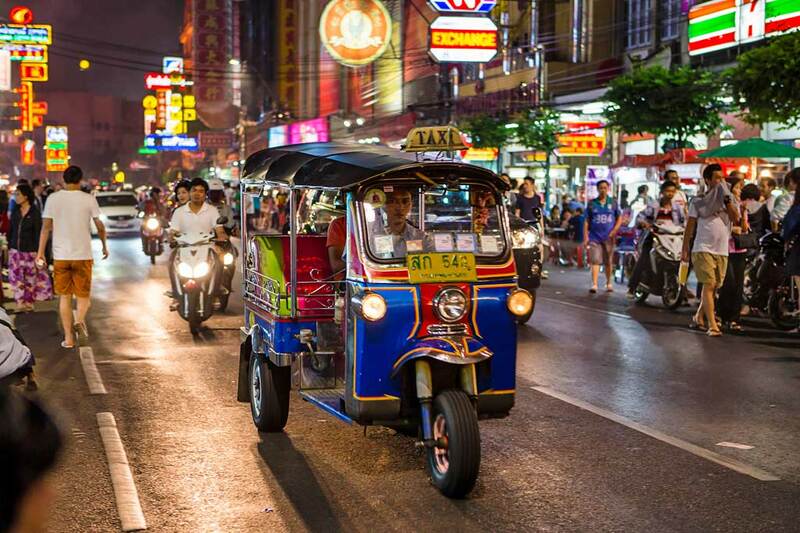 2) Khao San Road - Most famous for its revered nightlife scene and great variety of cheap accommodation types can be found within the vicinity of Khao San Road. 3) The Thai Massage - Thai massages generally cost about 250 Baht for an hour of relaxation and stress relief. You can also choose between a Thai oil massage; head, neck and back massage; foot massage; and many more. Massage parlours can be found all over Bangkok. 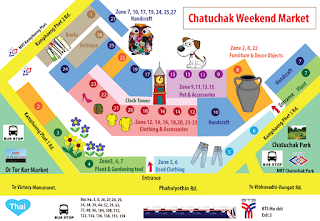 4) Chatuchak Market - The Chatuchak Weekend Market is definitely the largest market in Bangkok. From food and beverages, antiques, pets, garden supplies, clothes, handcrafts, books, furniture, and art. Bangkok Transport - Traffic is unavoidable if in a car or other vehicle. 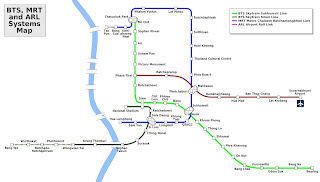 Public transportation like the BTS (the above-ground Skytrain) and MRT (underground metro) is the best choice and it's run from 6 a.m. to midnight. Bangkok Weather - The hottest season runs from March to August. Rainy season is unpredictable and varies, but normally runs from June to early October. While it is classified as monsoon season, the rains infrequently last more than an hour or two at a time. Bangkok is one of the world’s best cities for food. Eating Thai street food is one of our favourite things to do in Bangkok. 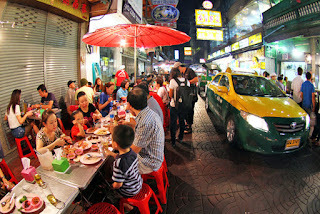 Eating Thai street food in Bangkok is incredibly cheap, as is the street food in all of Thailand. Mondays are street cleaning days in Bangkok citywide, and many street food cart vendors take the day off. You’ll notice about a 50% decrease in street food in Bangkok on Mondays. 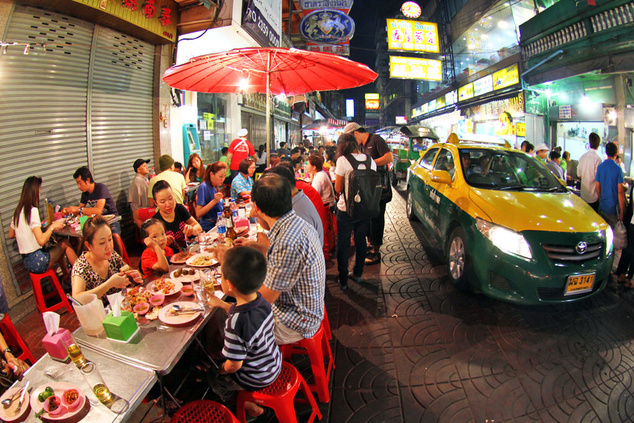 Yaowarat road is the most famous street, cutting through the heart of Chinatown, if you’re looking to sample interesting things like bird’s nest soup or suckling pig, Yaowarat won’t disappoint you. Ahh great! 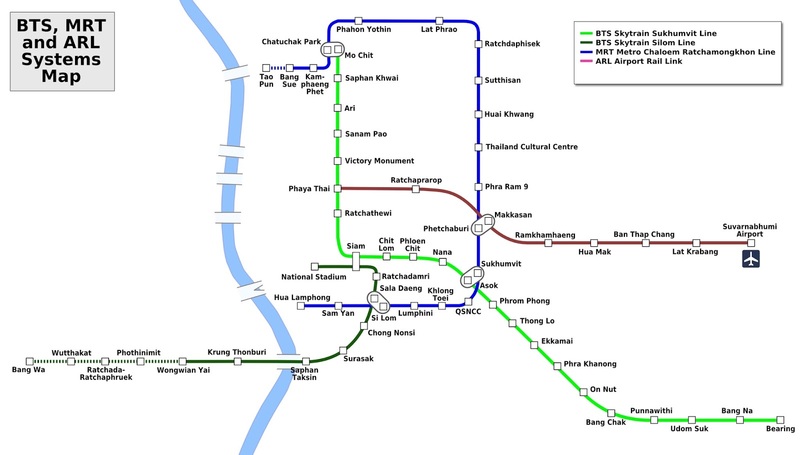 Need to bookmark this so next time going Bangkok won't really need to do so much of research anymore! I would love to travel to bangkok someday..
Shame that I have yet to visit Bangkok. Have friends there actually, and they have offered me a place to stay but I can't find the time!!! i love khao san road, but have been to bangkok twice and i don't really like it there. Chatuchak market is the best place for shopping. I love the cheap Thai massage there. Love traveloka coz the comparison that it provides. 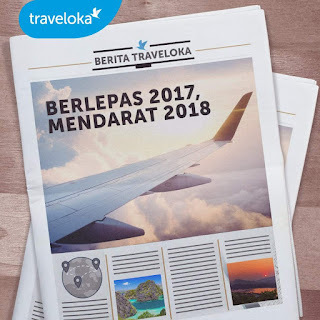 Planning my future travel with traveloka now. I also tried Traveloka recently for domestic flight and it was so easy to book and pay. I like it! Thai street food is always the BEST in thailand, love it so much!